$40k Price Improvement. This seller is serious. 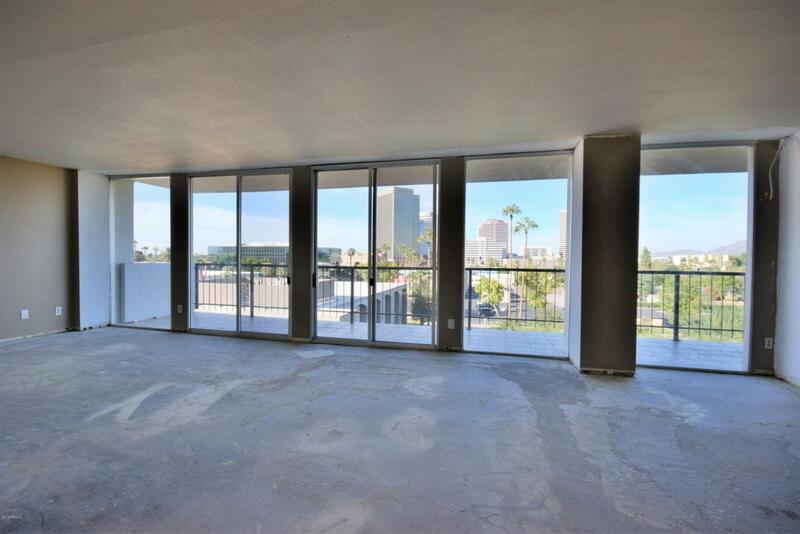 You must see this fabulous 2 bedroom in the iconic Regency House (aka Regency on Central)in Downtown Phoenix. A 29 foot balcony on the north side provides unbelievable views of the Phoenix skyline.Those city lights are truly mesmerizing and yours to enjoy every evening. 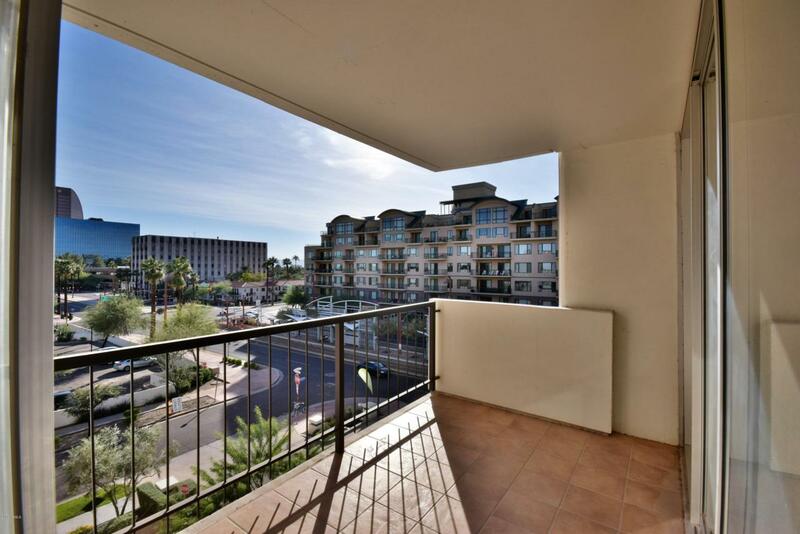 2nd balcony with SW views captures gorgeous AZ sunsets. This unit has been gutted. All the heavy lifting completed. The frightening part and dirty work DONE! 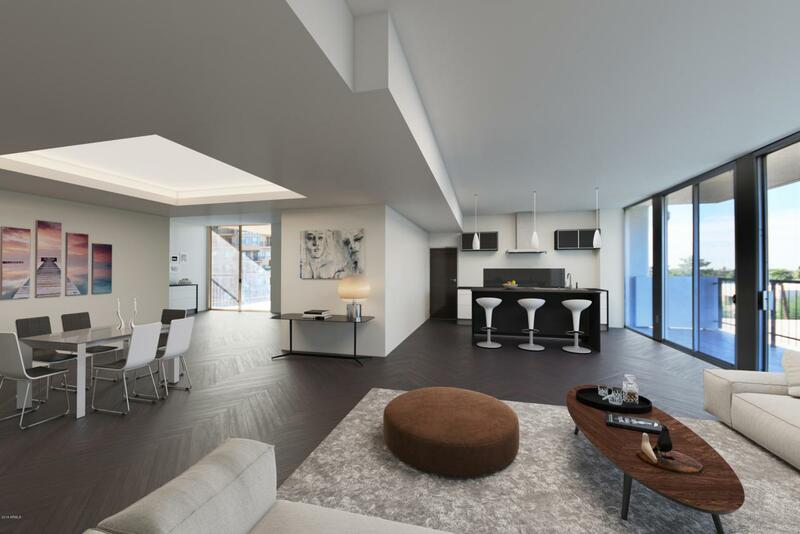 It's ready for you to create your stylish dream home in the super hot Regency on Central. 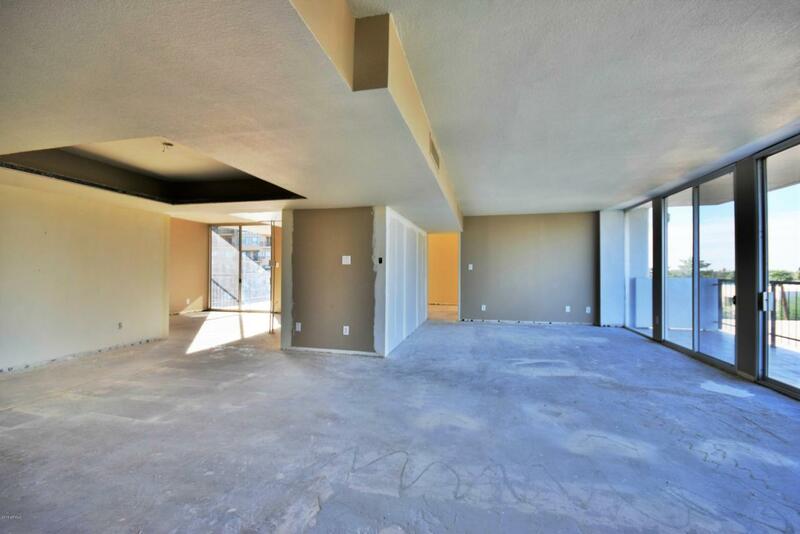 Renovation Loan with 10% down through Fannie Mae is available for this unit. Call for details. See supplement for everything you get with your monthly HOA dues payments. Builder Name George H. Schoneberger Jr.